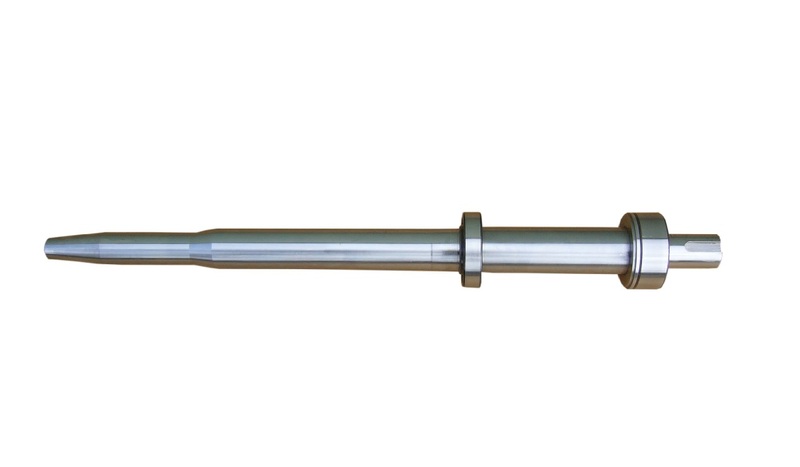 The high tensile 50mm diametre CNC machined shaft is incredibly strong and has been machined to very high dimensional and form accuracy. Precision machining enables extremely accurate interference fits of both bearings onto the shaft. No individual bearing adjustment, shimming, measuring or adjustment procedures are required for assembly.